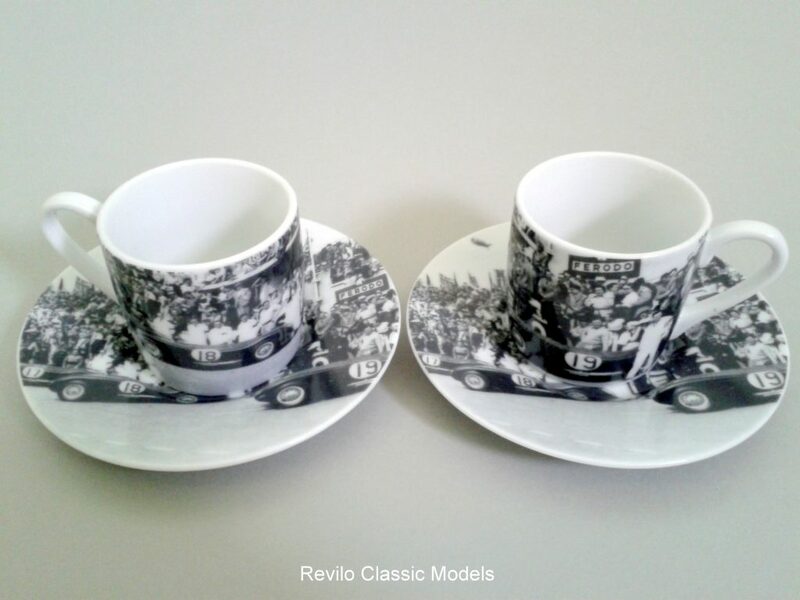 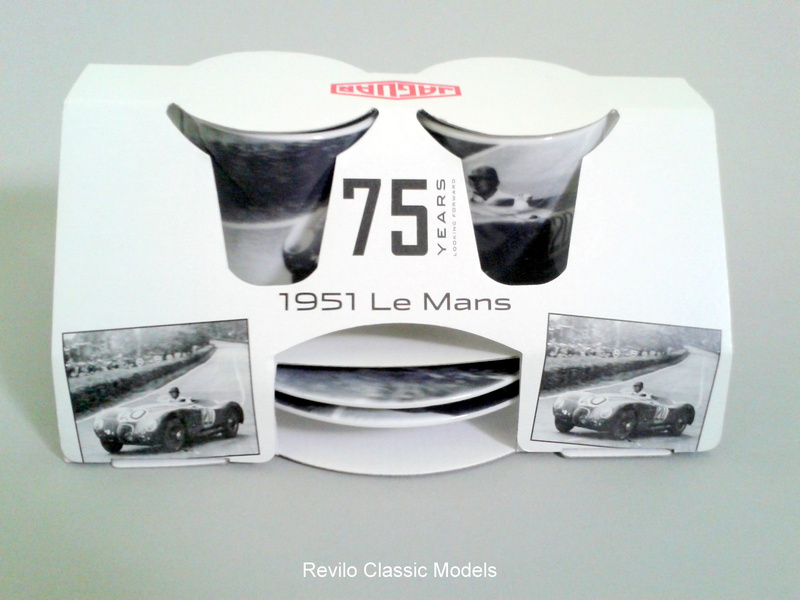 This is a Limited (500) Edition Espresso set from Jaguar depicting pit lane scenes of the Le Mans wins by the Jaguar C Types in 1951 and 1953. Add a talking point to your espresso! 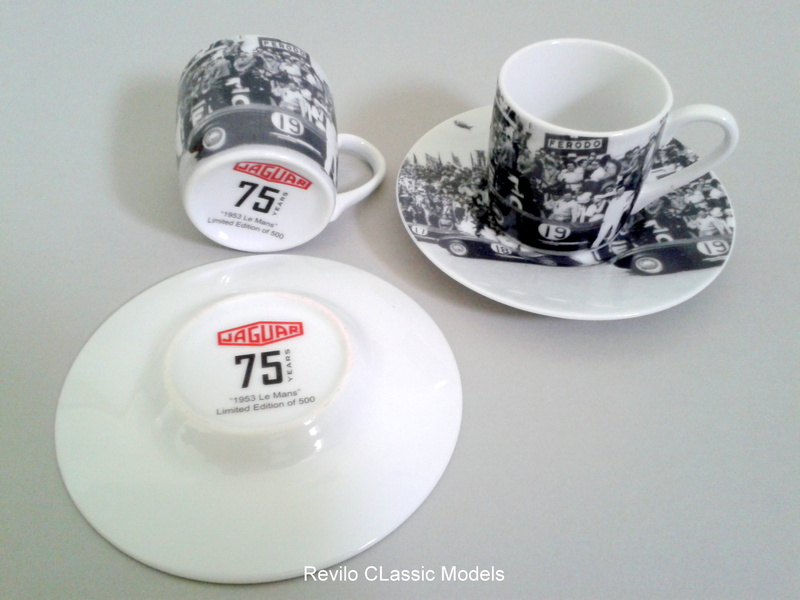 2 sets available to make a set of 4.